These are the BEST peanut butter brownies ever! They have peanut butter throughout AND are stuffed with peanut butter cups! 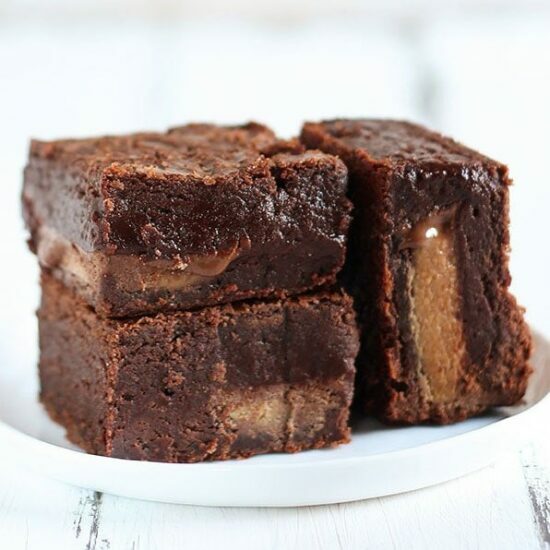 Thick, fudgy, chewy, and slightly gooey. Taste: They almost taste like the love child of a brownie, a peanut butter cookie, and a Reese’s PB cup. Texture: Ultra thick, fudgy, chewy, and slightly gooey. Ease: Maybe an extra step or two compared to your typical brownie recipe, but well worth the effort. Appearance: Perfect squares of chocolaty peanut buttery goodness. 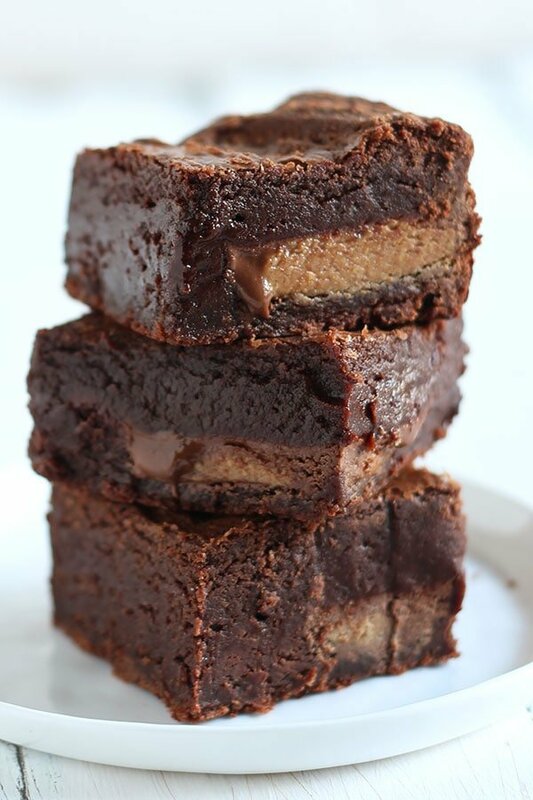 Pros: Duh, best peanut butter brownies ever! Cons: So very rich (but in the best possible way). Would I make this again? Mmmmmmhmmmm. I’m not exaggerating when I say these are the BEST peanut butter brownies ever. 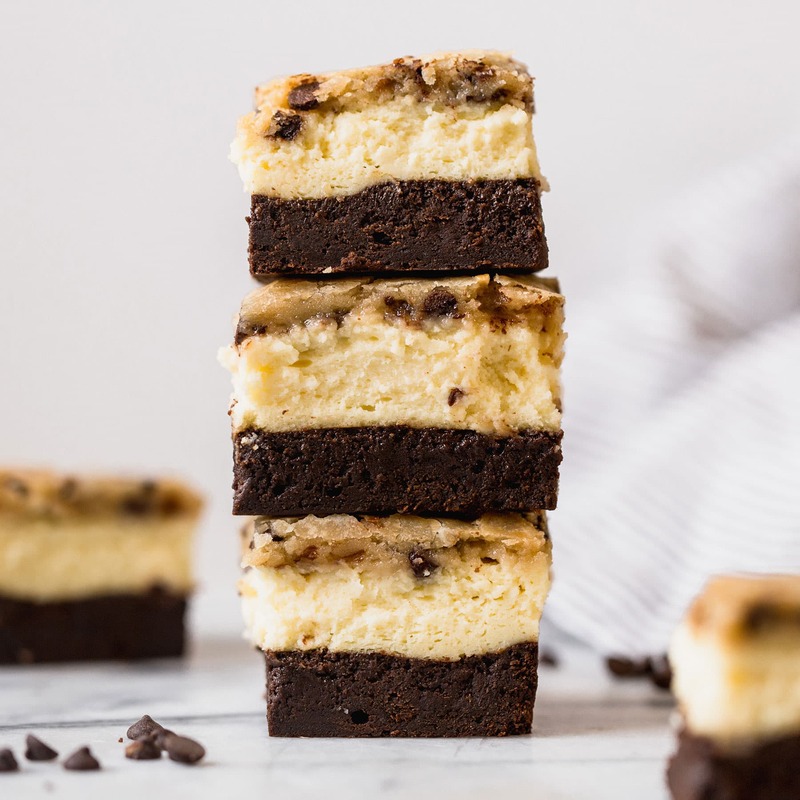 And if you adore chocolate and peanut butter together like I do, these just may be your new favorite brownies of all time. And I don’t make promises like that lightly! 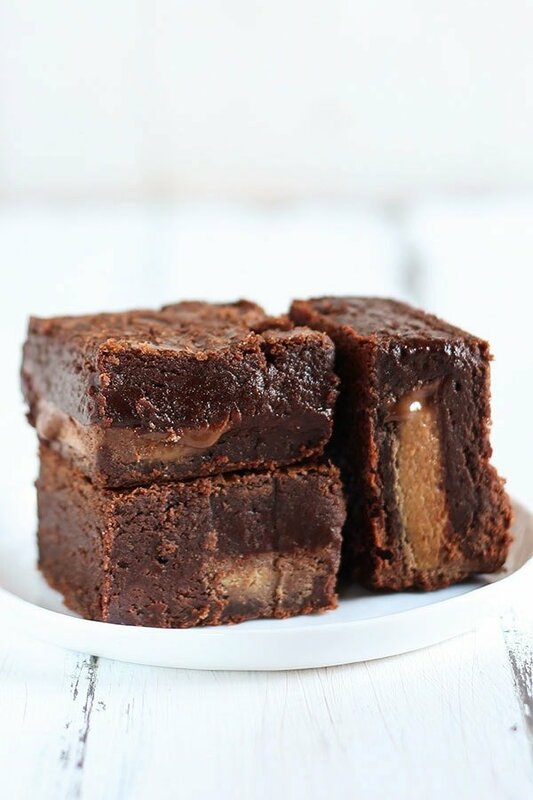 I want to keep it all about the brownies today, because this recipe is the peanut butter version of my Ultimate Brownie recipe. 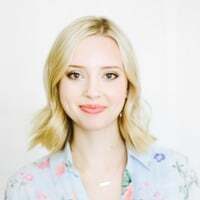 That recipe took over 6 tries to get just right, so I want to share all the behind the scenes baking details so you can actually understand why this recipe is the best! You can skip this if you don’t care WHY these brownies are the way they are and you just want them in your mouth like, now. But if you want to better understand the science of baking, have questions, or run into issues with brownies this will offer you all the info you need. There are two types of chocolate, semisweet chocolate chips and unsweetened chocolate, that are melted with the butter to form the base of this recipe. This method comes from these Thick and Fudgy Toffee Brownies. I find it gives the perfect balance of chocolate flavor without tasting too bitter or intense. While I like big chocolate flavor in my brownies, I don’t want them to taste as rich as a truffle or flourless chocolate cake. I also experimented with adding cocoa powder to the batter because I love that distinct cocoa taste it imparts, and I especially love these cocoa brownies. However, each time I tried to add cocoa it took away from the fudgy moistness of the brownies and made them more dry and crumbly. This is because cocoa powder does not contain cocoa butter, so cocoa powder brownie recipes require more butter to add moistness and richness. The recipe already has a lot of butter, so I settled on using just melted chocolate. I think it imparts a perfect fudgy, chewy, moist texture without feeling like straight-up undercooked batter. These brownies aren’t remotely cakey but they have a nice soft chew. Be sure to let the melted chocolate cool slightly before adding it to the batter, you don’t want to scramble your eggs with molten hot chocolate. There are two doses of peanut butter in this recipe! Half a cup gets melted in with the butter and chocolate. Then we stuff 9 full-sized peanut butter cups in between two layers of batter. The effect is a perfect choc-PB match made in heaven! Totally decadent and over the top, but so worth it. The recipe takes 1 1/2 sticks of unsalted butter (6 ounces or 170 grams or 12 tablespoons) and melts it down with the chocolate. Yes, it’s a lot of butter. They’re brownies!! Melting the butter and chocolate together helps prevent the chocolate from seizing if melted by itself, and allows the ingredients to become homogenized. To make these brownies ultra thick and tall, we’re basically baking a 9×13-inch pan worth of batter in an 8×8-inch pan. That’s why there seems to be so much butter. The reason we melt butter in brownie recipes instead of beating room temperature butter with sugar is because that helps give a rich, chewy, fudgy texture. Beating butter incorporates air and gives a more light, airy, cakey texture which we don’t want in a brownie. Well, you might want that but I don’t! Also, feel free to use salted butter, just omit the salt called for in the recipe. 1 1/2 cups of granulated sugar is called for in this recipe. Again, if this seems like a lot that’s because these are very tall brownies so there is a lot of batter. Also, we’re using a large amount of unsweetened chocolate so we need to sweeten the brownies up a little. The sugar doesn’t just provide sweetness, it also affects the texture. Some brownie recipes call for a combination of granulated sugar and brown sugar. I love brown sugar, but find it imparts too much moisture into brownie recipes and prevents the crinkly crust on top from forming. 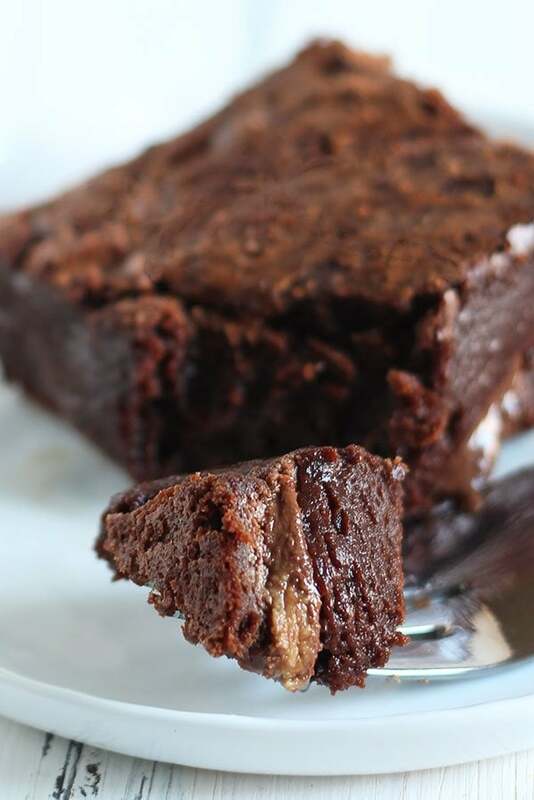 Additionally, this brownie recipe is different than usual because instead of simply adding the sugar into the melted butter and chocolate mixture, we actually beat the sugar with the eggs. That’s right, we use an electric mixer to beat the sugar with the eggs for three whole minutes until the mixture is light and ribbon-thick. Why? 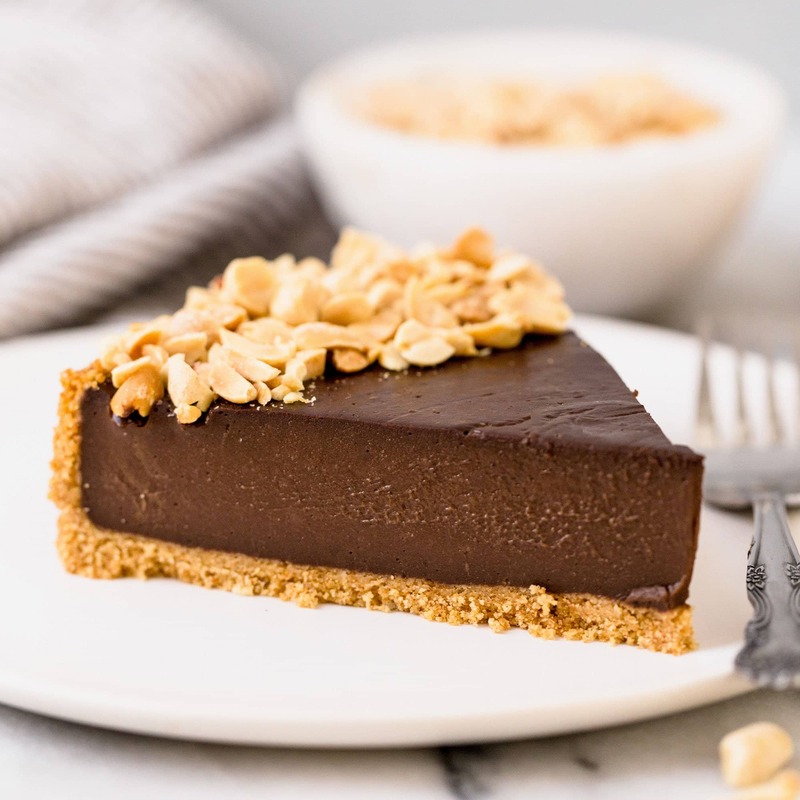 This ensures the sugar is completely dissolved as it enters the oven, enabling a soft yet fudgy texture and crinkly crust. I learned this technique from this brownie recipe. It’s amazing and will change your brownie baking. As you may know, eggs not only act as a binding agent in baked goods but they also add structure, richness, and enhance texture. This recipe calls for three whole eggs plus one egg yolk. Why the yolk? The fat in the yolk creates a rich, moist, fudgy, chewy texture that just melts in your mouth. I love adding an egg yolk to my cookie recipes too to get them really chewy. Try it!! Also be sure to use large eggs. I was so pleased when I discovered I was able to add an egg yolk and STILL get that tissue-thin crust on top. Beating the eggs and sugar is pretty magical. All-purpose flour is the way to go here, cake flour makes these brownies way too tender and light. To make chewy fudgy brownies, we only need to use a little bit of flour. Any more flour will create tougher or cakier brownies. If you want to be super accurate and weigh your flour (which I always recommend), 3/4 cup equals 94 grams or 3.3 ounces. Bake these brownies in a 350°F oven for 35 to 40 minutes. Do NOT overbake. Seriously. There will absolutely be moist crumbs attached to a tester by the end of the baking time. That’s what we want. Even after 40 minutes if the middle still seems too moist, just remove the brownies from the oven. You’ll thank me for it after they’ve cooled completely as the brownies will not only continue to bake from the residual heat after being removed from the oven, but they’ll also solidify as they cool. For best results, use a heavy duty metal baking pan for this recipe. Glass or ceramic may result in raw centers. The brownies can be stored in an airtight container for up to 2 days at room temperature or up to 4 days in the fridge. Since they are stuffed with peanut butter cups, you want to serve them at room temperature otherwise the PB cups harden too much. This brownie recipe is written exactly the way it is for very specific reasons, as noted in the explanations above. If you can’t use one of the ingredients listed, take a look at my extensive brownie index for other options (including skinny brownies and coconut oil brownies). A few readers have tried using gluten-free flour with success. If you try to reduce the sugar, use a sugar substitute, use a butter substitute, or make this recipe vegan the results will NOT be the same. Feel free to add in peanuts to the batter. Preheat the oven to 350°F. Line an 8×8-inch heavy duty metal baking pan with foil and spray with nonstick cooking spray. In a large microwave-safe bowl, combine the chocolate chips, butter, peanut butter, and unsweetened chocolate. Heat in the microwave for 1 minute then stir. Continue heating in 30-second bursts, stirring between each burst, until the mixture is melted and smooth but not scorched. Remove from the microwave and let cool slightly. Pour half the batter into the prepared baking pan. Place the peanut butter cups on top then cover with the remaining batter. Bake until a tester comes out with moist crumbs still attached, 35 to 40. Do not overbake. Let cool to room temperature. Serve at room temperature. What if you don’t have peanutbutter cups? What are these anyway? I live in Europe, never heard of auch a thing. Can I just use peanutbutter instead? 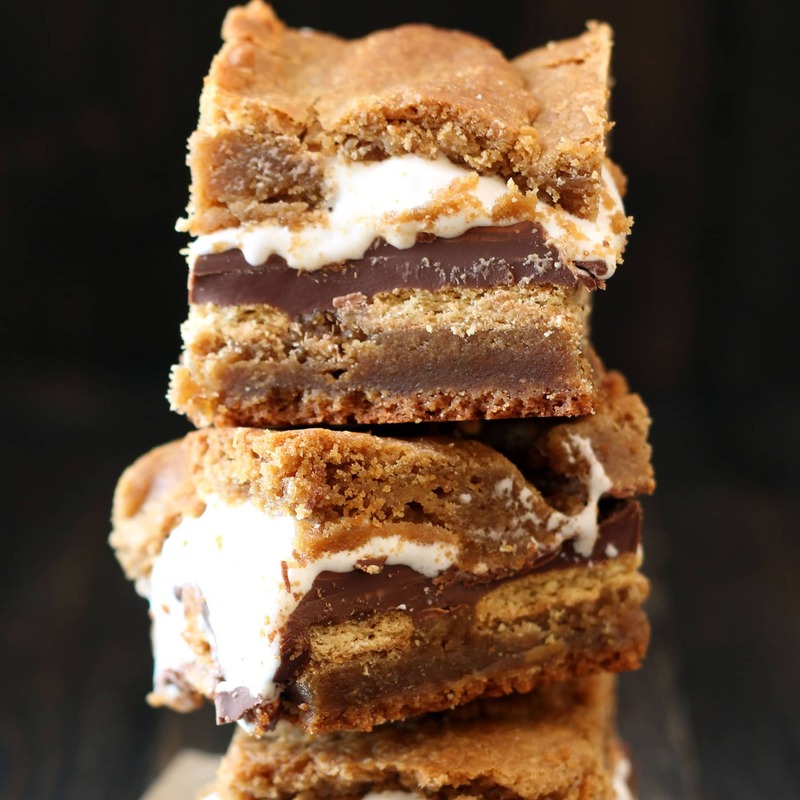 Do check these out…stupid simple and delicious…though, since I made this doc I’ve found that using Baker’s Secret under the peanut butter layer works perfectly. I made these to help cheer my sister up after a tough week. They absolutely did the trick! I didn’t have Reeces, and have a 4 month old so I didn’t want to leave the house, so I did a layer of the filing for homemade peanut butter cups, and it worked great. Can you leave out the Reeses cup and bake in a 9×13 pan????? Well I made these brownies .. I wish I had never tried this…. This recipe is the devil. Lol. Moist, chewy, Delightful. This has fast become my go to. Absolutely loved this. If I wanted to melt the chocolate, butter, and peanut butter on the oven(I don’t have a microwave) should I use a double broiler? How long should these be baked in a 9″×9″ pan? Yummy! these sound amazing. Can’t wait to make these, thanks for sharing. HI CAN I USE SEMISWEET CHOCOLATE INSTEAD OF UNSWEETENED? I concur with the above poster…I followed this recipe to a T, and I too am a chef…40m in the oven, went to cut the brownie into squares and the middle was completely raw. Any suggestions? I love the idea of this recipe, I just don’t know why it didn’t work for me! Thanks! Made these last night and they were delicious ..
OMGOSH! This is absolutely the best darn brownies my husband and I ever had. My husband begged me to make more for him!